Most people in the United States who are familiar with the term “first 100 days” probably know it from politics. For preschools, it is that special time that starts with the first day of the school year and ends just before the Christmas Break. 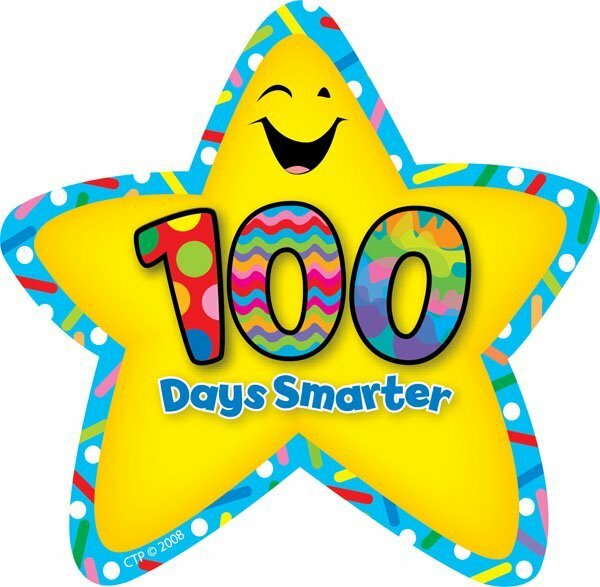 The first 100 days of preschool are when the children are acclimating to their new class or school and are really focused on engaging with all the materials and experiences around the classroom. At Summit Kids Academy, we provide a wide variety of activities and opportunities for the children to get the most out of this time. Regardless whether for a two, three or four year old, the first 2 weeks of preschool or daycare are the most important. As the new children and parents come in, it is important to us that they feel welcome and involved from the very first day. For the children, this means the teachers each spending some individual quality time with each child in their classroom. It also means introduction to the schedule and development of the daily routines that provide the child with a comforting stability in a new environment. For the parents, it means multiple points of engagement with their child’s new environment. We make sure that parents feel welcome at all times with our open door policy. We give them access to secure web based cameras in their child’s room and playground, so they can see their child first-hand. We also send them updates and information on their child’s day through our digital interactive tool, Bright Wheel. By providing the parents with a sense of comfort and reassurance, we also further ease the process for their children, who almost always can sense their parent’s feelings about the school. The theme-based curriculum we follow at Summit Kids Academy then uses in-depth study of a variety of weekly topics to promote growth in all developmental areas. For example, the first unit is called “All About Me”. It focuses on the child exploring all the things that make him or her unique, as well as those qualities they have in common with their classmates. We promote self-awareness and positive self-image by focusing on the areas of the child is most excited about and encouraging them to share with the class. At the same time, this unit also helps the children develop social relationships with one another and the teachers as they learn more about each other. As the next several units progress, we introduce more activities that include art, math, science, social studies, music and dramatic play to further the learning about the specific topics within the unit. This variety allows us to engage every child in every topic. This may include activities like exploring the playground for different kinds of plants or bugs to experimenting with the 5 senses by experiencing a food item using each of the five in turn. For some units, special guests are brought in, such as the fire department for the fire safety unit or a dentist for the dental hygiene unit. By the end of each unit, the children know more about the topic of the week. They also have experienced new letters and numbers, learn new words, and heard new songs. Already early in the school year, their skills have grown. By the time they reach the holidays, it is hard to believe how much they will have changed. Our first 100 days together will set your children on the path to a successful year and life time of learning.